Click on the DMC-GX8 above to read more about this remarkable new camera! Never again miss that once-in-a-lifetime shot with the Panasonic DMC-GX8. Featuring superb 4K imaging capability in both video and 4K PHOTO, the GX8 lets you shoot 30 frames per second in crystal-clear 4K Ultra HD Video and extract them as individual photos. Choose the one that best captures the moment. Unique, in-body stabilization technology with select optically stabilized lenses work together for class-leading Dual Image Stabilization while our new 20.3-megapixel sensor achieves Panasonic’s highest image quality. Need a camera to take along on your outdoor adventures? The GX8 features a worry-free splashproof / dustproof rugged body so it stands up to some of the most challenging environments. Designed for maximum flexibility, the GX8 features over 20 interchangeable lens options. Light is the essence of any type of photography, be it landscape or portrait. So be sure you have a 4/3-type Live MOS sensor in your camera arsenal, like the ones found in Panasonic range of LUMIX G System Cameras. 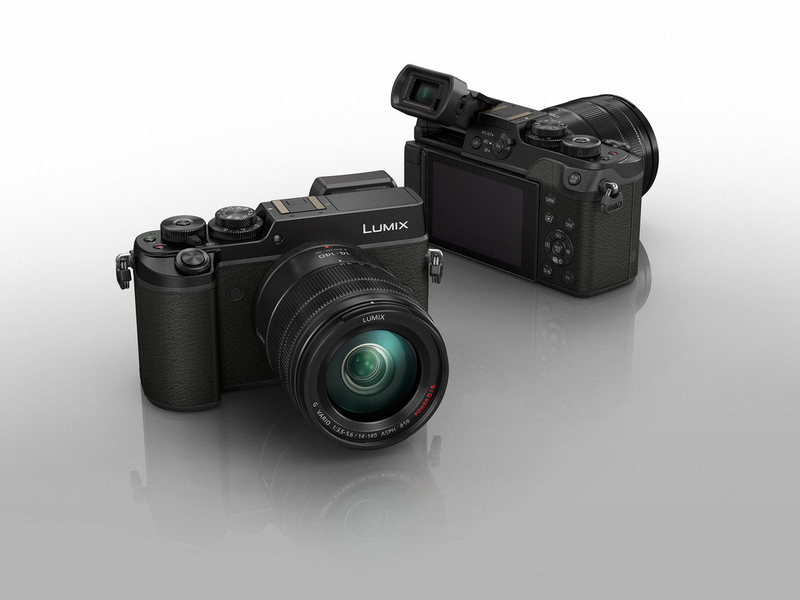 The LUMIX Live MOS sensors offer the superior image quality and video capture with lower power consumption, efficiently capturing more light for brighter colors and enhanced resolution. The camera delivers full-time live view shooting, while reproducing images with fine detail and rich gradation. In addition, the 4/3-type sensor enables the camera to be used with a host of new lightweight zoom, wide-angle, and specialty lenses. 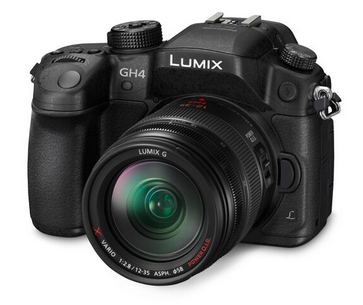 All Panasonic Lumix G Series cameras are compatible with advanced Micro Four Thirds and renowned LEICA lenses, which stand up to any shooting situation. Developed by Panasonic in cooperation with leading photographic engineers, the Micro Four Thirds standard system gives you the opportunity to explore your creativity with a range of compact lenses (in total, 29 lenses from 8mm to 300mm, featuring specialized effects lenses for 3D and hybrid lenses for improved video). They carefully match and preserve the image quality of the 4/3-type sensor, and offers excellent expandability and adaptability to future changes in photography yet to come. 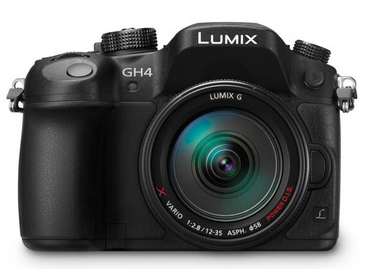 Award-winning Panasonic LUMIX G System Cameras are built to last, without weighing you down. The highgrade metal body combined with the 4/3-type sensor delivers high D-SLR-like performance, however in much smaller and lighter cameras and lenses than with a conventional D-SLR system. The LUMIX G Series models are so compact and comfortable to use that you will truly enjoy exploring completely new realms of photography. Click on either image below to find out more.